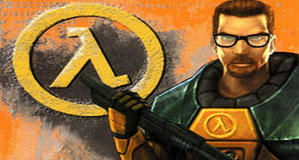 Half-life Half Life VR in the works? 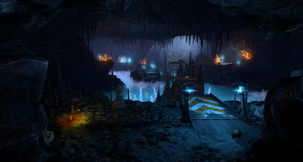 Valve News Network has reported that there is hope for Half-Life fans in the form of an all-new VR game.Valve recently released a Steam VR app called Destinations. 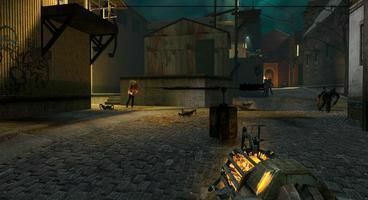 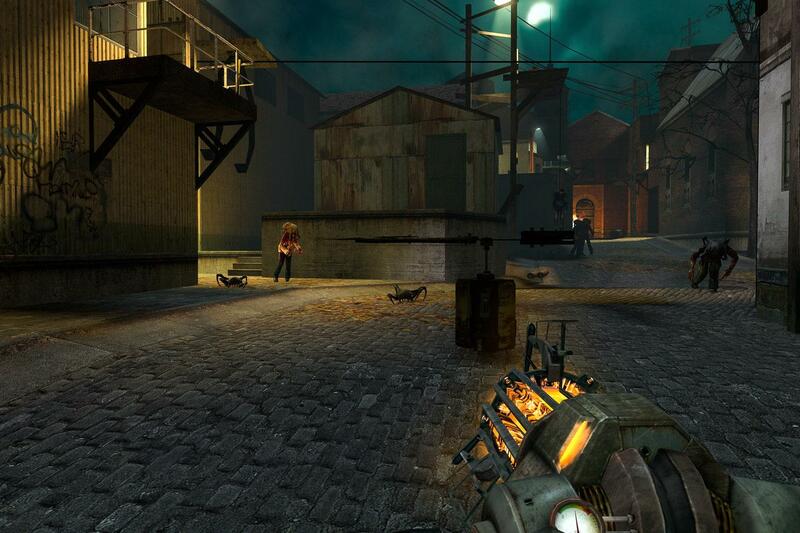 Someone looked through the games files and found, a project titled HL:VR with code pointing to the experimentation with Half-Life assets in VR. 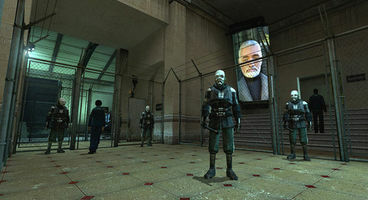 This by itself is not indicative of a new Half-Life game as it would be fairly logical for Valve to use HL assets to test their games. 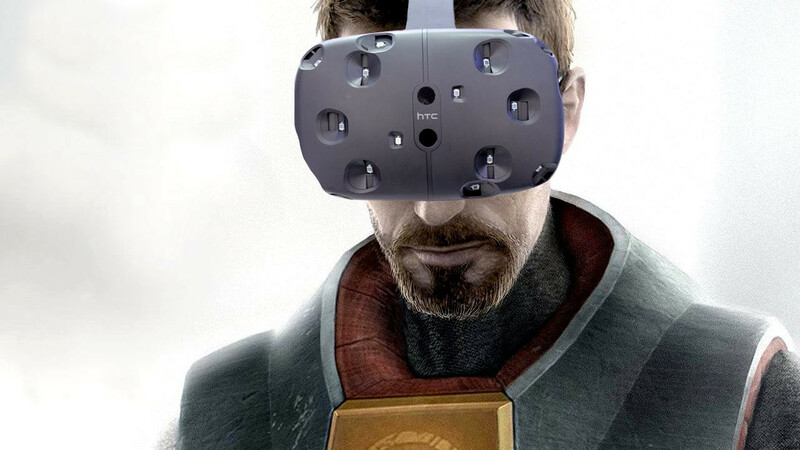 However, after an update to Destinations, a string was found involving Half Life: VR with references to all sorts of weapons and gadgets. 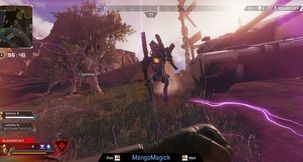 They had also replaced the original strings, indicating further development had taken place. 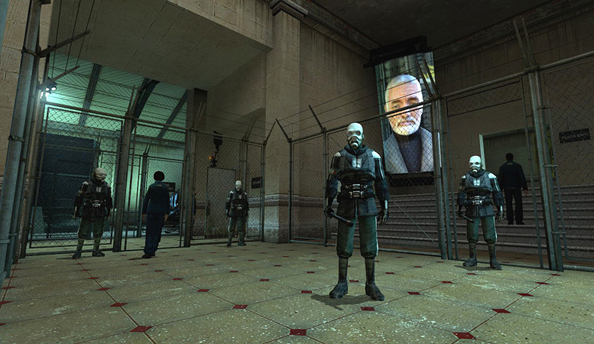 This update could be clear evidence that valve is working on a Half-Life VR experience. It could be harmless testing for destinations itself but it certainly makes fiscal sense for Valve to bring out a Half-Life VR game, long live the Freeman! 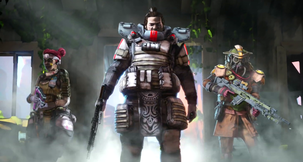 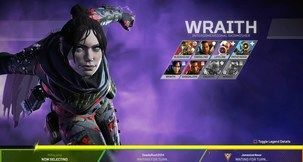 Apex Legends Abilities - Which of these is an ability in Apex Legends?